While there is nothing like sitting down to a hot cup of coffee on a brisk Sunday morning, a truly good coffeehouse should revive you even before you place your order. The soothing, familiar smell of freshly ground coffee beans and warmed pastries is just as important as the coffee itself. As you sit at the table by the window with your computer out, coffee in hand and your half-eaten pastry nearby, you should feel warmed, comforted and energized. With so many excessively hipster joints and Starbucks-wannabes out there, finding a good coffeehouse is no easy task. 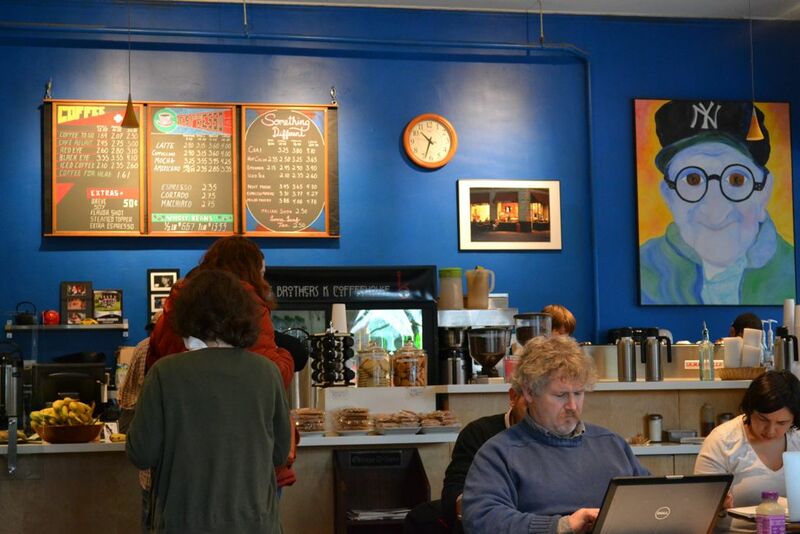 That being said, The Brothers K Coffeehouse in Evanston has achieved an ideal coffeehouse ambiance. It is lively but not overpowering, comforting but still conducive to productivity, warm yet bright, and best of all, it makes a killer cappuccino. Even with limited coffee knowledge, one can really taste the quality of a Brothers K cup of joe. It is steaming hot, smooth and beautiful. 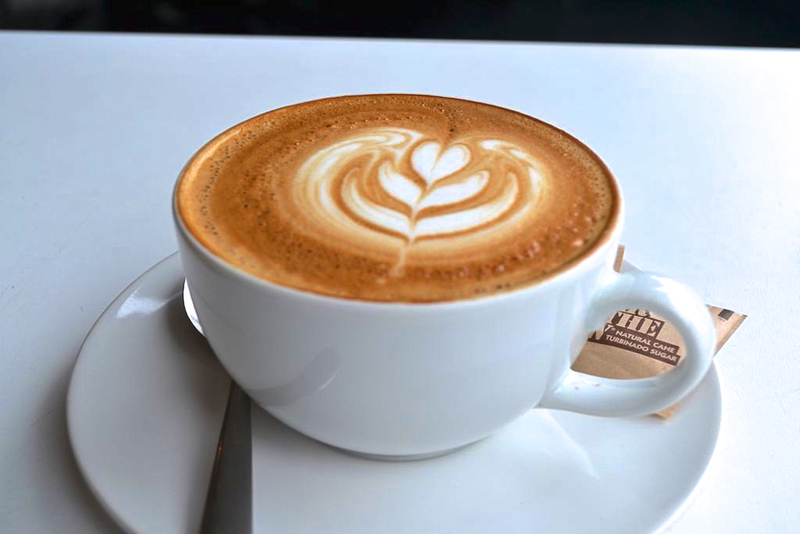 The quirky coffeehouse prides itself on its cappuccino art, and there is something so sweet about a barista taking time to pour a work of art into your drink just for you. Even in a packed room, the staff will pay attention to you, making light, relaxed conversation with the newcomers and greeting the regulars like old friends. All of the food at Brothers K is brought in from neighboring shops like Bennison’s and Blind Faith Café. While imported goods will never be as good as something baked in-house, the selection at Brothers K is still local and, of course, delicious. 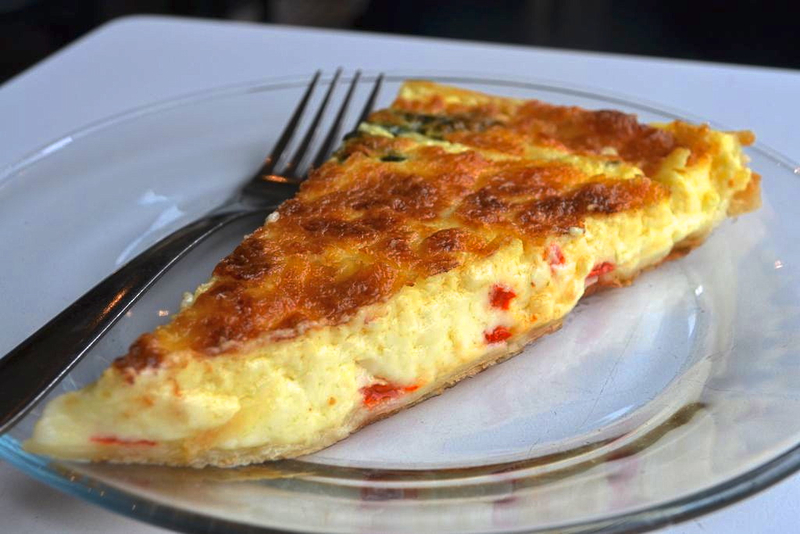 The warmed red pepper and spinach quiche was the star of the meal. It was cheesy with a wonderful airy texture. 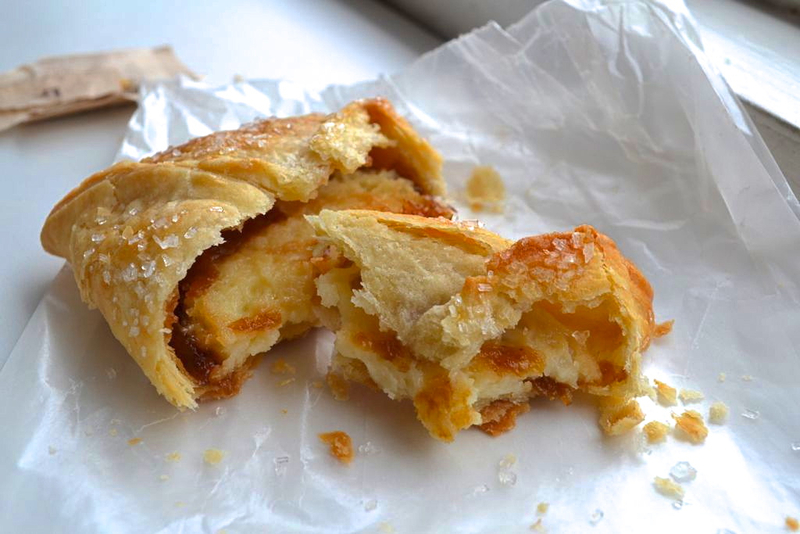 The “apricot cheese flaky” was a good accompaniment to the cappuccino but it seemed more like a day-old offering than a fresh treat. 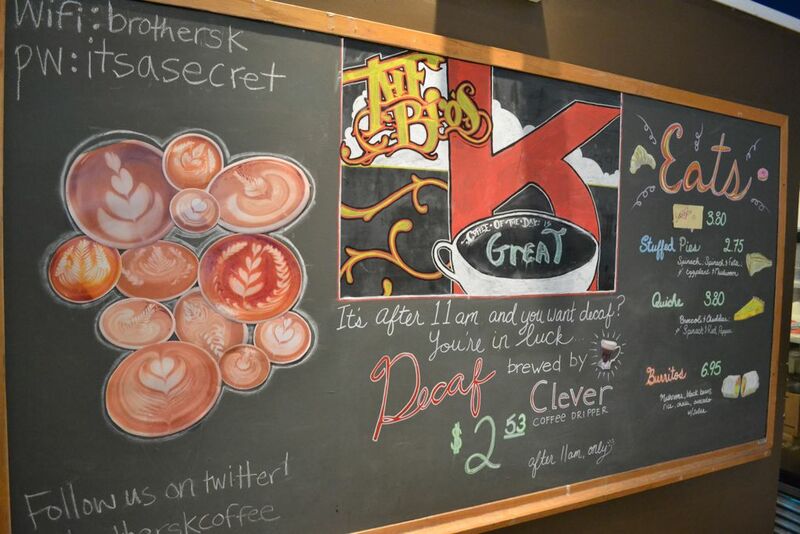 Apart from the food, the Brothers K Coffeehouse offers a lot of fun events such as latte art classes, open mics, poetry readings, and story times (see the calendar on its website). It also changes the art on its walls every month to showcase local artists and switch up the décor. About a mile away from campus and a block away from the nearest El stop, this coffeehouse is easy to get to if you have a bike, can take the El, or are willing to go on a nice walk. No matter how you get there, the Brothers K Coffeehouse is definitely worth the trip. Bring a friend and some study materials, settle down at a corner table of this delightful coffeehouse, and enjoy your lovingly made caffeinated concoction. Winter Hours: Mon – Fri 6:30 a.m. to 8:00 p.m.; Sat – Sun 7:00 a.m. to 7:00 p.m.